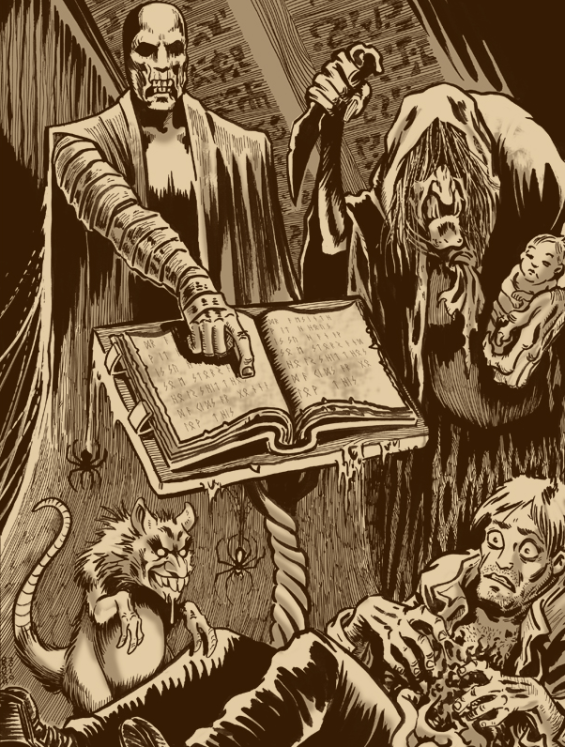 Bryan Baugh‘s illustration of The Dreams In The Witch House is fabulous. It captures everything I love about this novelette. 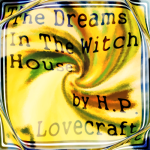 In a stating his inspiration for the illustration Baugh explains his own experiences, of not being able to appreciate The Dreams In The Witch House, until he had matured. But he also goes on to call it “[an] insane little epic” one “which offers a mind boggling blend of old fashioned haunted-house horror with sci-fi quantum physics and alternate dimensions. 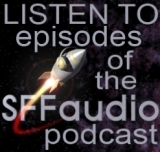 Julie Hoverson, a Seattleite polymath and sometime guest on the SFFaudio Podcast, narrates it for us. 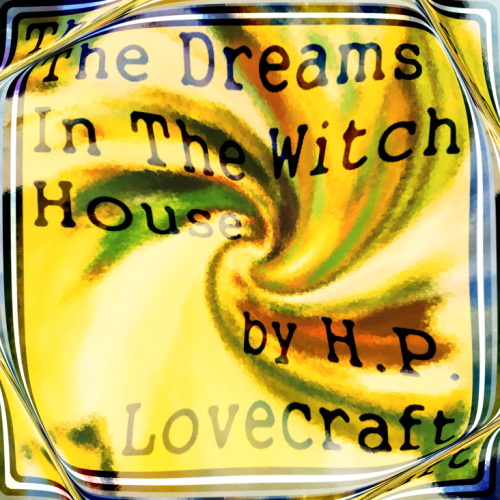 A Lovecraft expert herself, Julie has adapted several of his short stories as audio dramas for her 19 Nocturne Boulevard series. And me? I’m just glad that the twisting non-Euclidean angles of the actual real life witch house, as seen in the Masters Of Horror adaptation of this story, allow me to live within driving distance of Caprica City (where I attended university), the Tomb of Athena (where I went hiking), and Kobol (where I go dog walking). Walter Gilman, a student of mathematics and folklore at Miskatonic University, rents a local rooming house. First published in the July 1933 issue of Weird Tales.